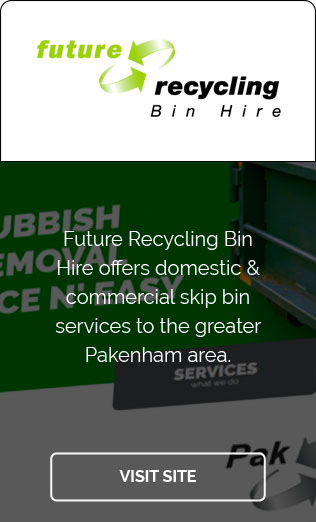 Future Recycling Bin Hire, a skip bin business servicing the broader Pakenham area. 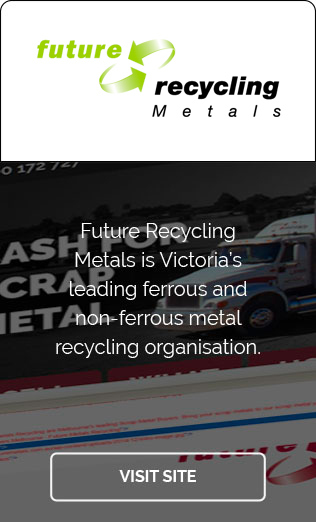 Continuing our strategy of becoming a leader in Recycling and our commitment to investing in state of the art infrastructure, we can now offer our valued customers an opportunity to not only recycle their scrap metal, but assurance that when delivering their waste to our transfer station, all recoverable materials will be recycled and/or disposed of in a safe and environmentally responsible manner. 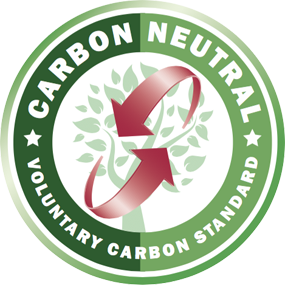 Future Recycling believes the environment must be preserved for future generations and is a voluntary Carbon Neutral business across the group. We encourage all of our customers to support our position. For more detail on our respective businesses, locations and opening hours please check the relevant websites found below. 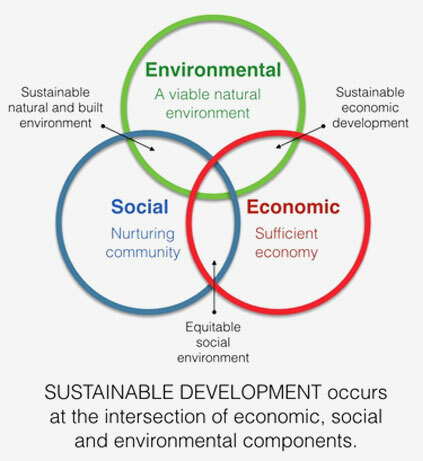 Future Recycling understands the need for companies to do more to protect our environment and that a sustainable business pays equal attention to economic, social and environmental outcomes in its operation. 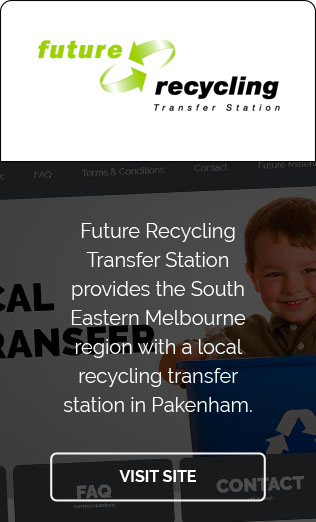 Future Recycling is committed to being a carbon neutral business. As such, the Scope 1 and 2 emissions associated with the running of the business during 2015-2016 have been calculated from all material emissions sources which principally relate to energy consumption (power and fuel) and total 1,396 tonnes of CO2e. Not only are we endeavouring to offset our emissions, we have also reduced our emissions from previous 2014 emission levels. We encourage all of our customers to support our position.